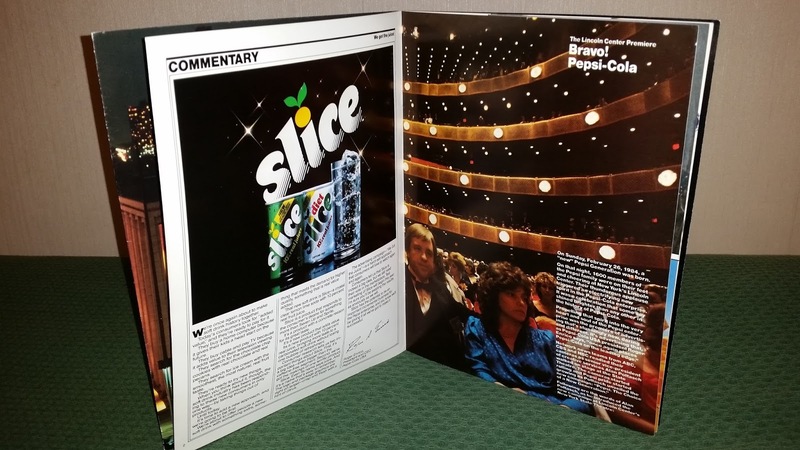 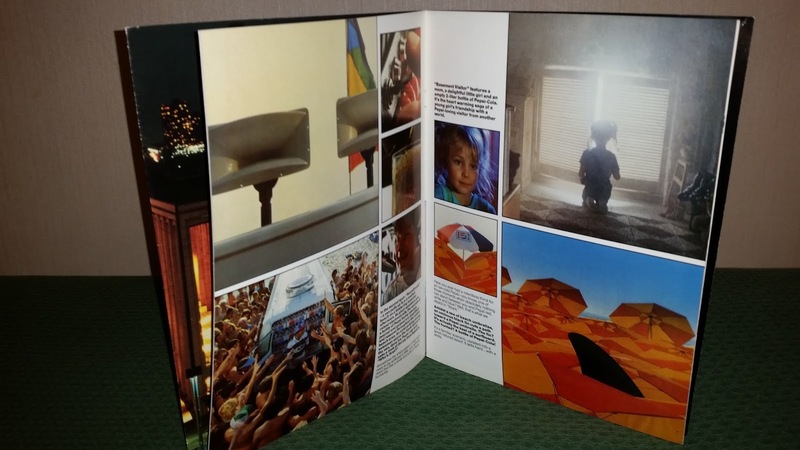 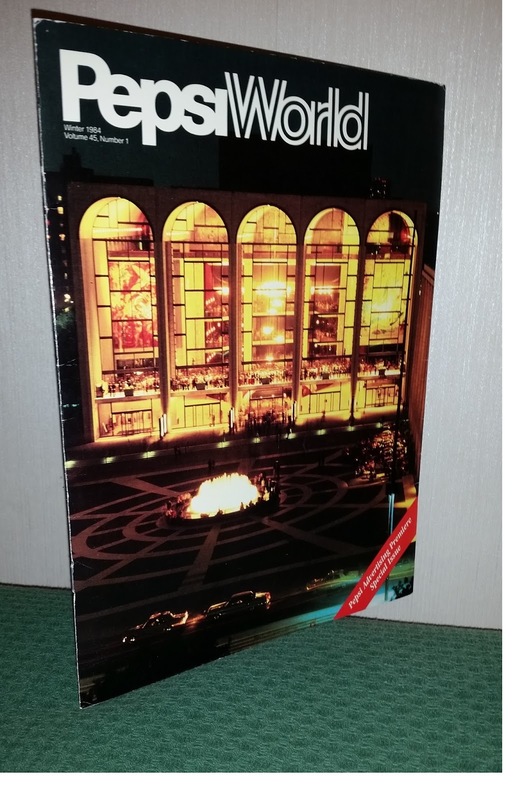 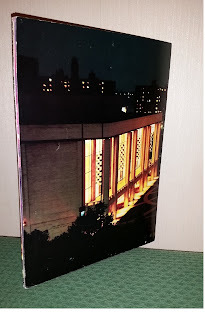 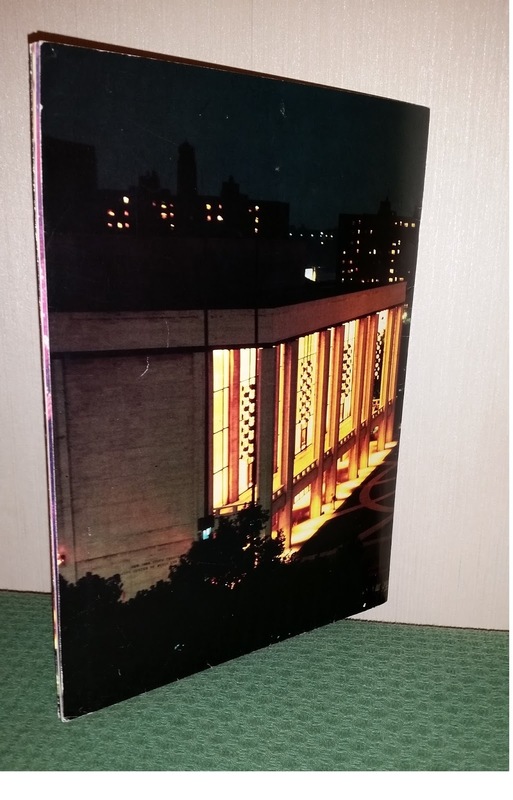 Here it is, another wonderful piece that made Michael's HIStory: this is an A4 booklet of 10 pages, released by Pepsi, and it's indeed a little folder which contains a 7'' with the Billie Jean pepsi version. 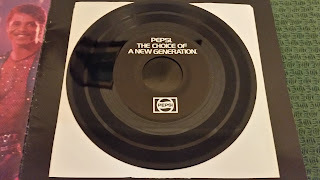 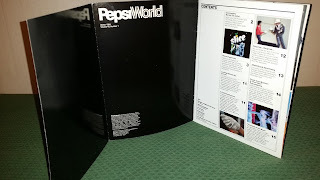 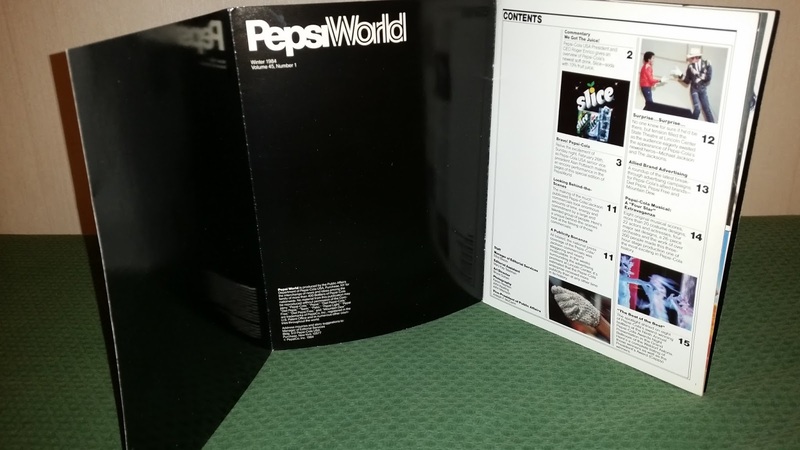 The record contains 2 versions of the song (with different lyrics from the original adapted for the Pepsi adverts), and it has a blank B-side. 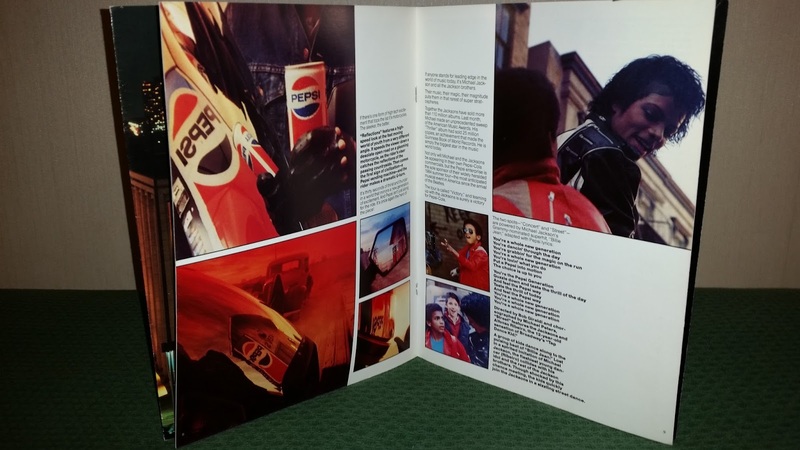 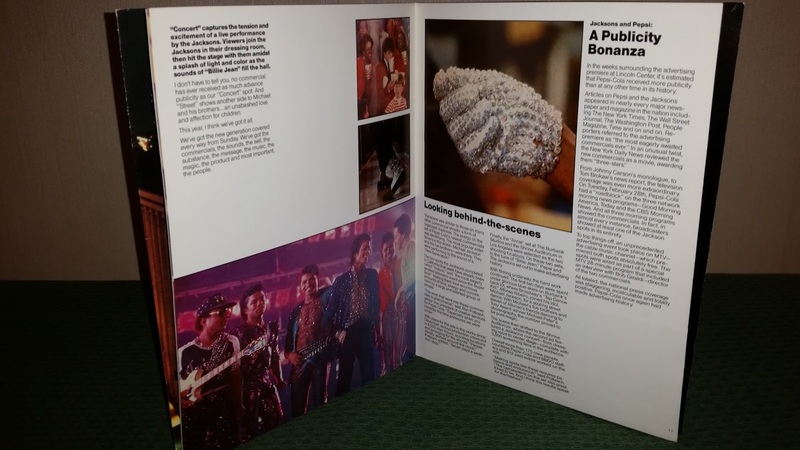 The booklet contains Pepsi adverts campaign infos, as well as several images from the spot featuring Michael and the Jacksons. 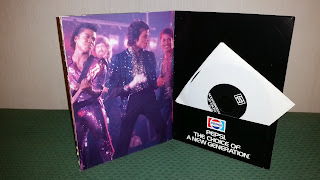 I love EVERYTHING concerning that era, it reminds when I was a child...I love 80's - and even though the "Bad" era is my favourite, the Pepsi version of Michael's greatest hit will always remain in my heart as a "big picture" of the whole decade.